The way the general public sees your business and its brand will be the deciding factor when it comes to which service providers they support, when looking for a product or service that you to offer. 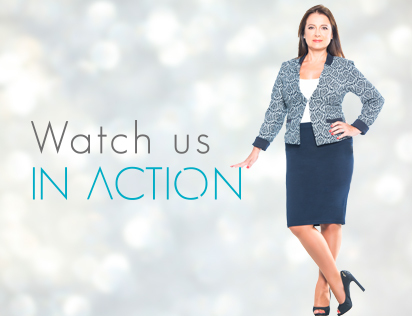 Many businesses are completely unaware of how the way that they dress and how they approach people and situations can have a negative effect on clients and potential clients. 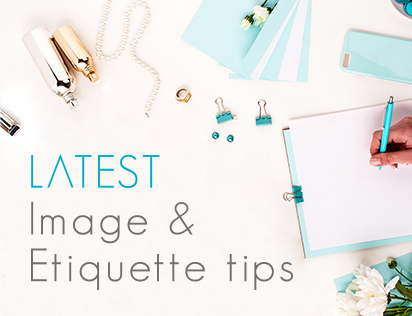 Business etiquette training is essential if you want to ensure that your company doesn’t lose clients to the competition, due to poor manners or staff members conducting themselves unprofessionally. Many businesses lose valuable profits for this very reason. Making the best possible impression on your target audience is a key element to keeping ahead of the competition. 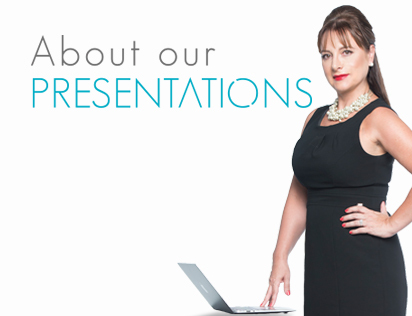 At Professional Impressions we want to assist you with this by ensuring you are given the tools to dazzle your clients with the way you present your brand, have an air of image excellence and leave them feeling inspired by your professional approach. 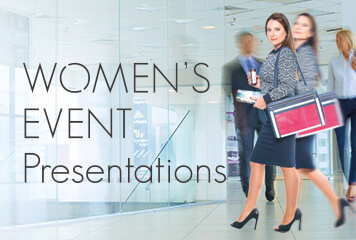 Our presentations are designed to achieve a number of objectives and we have options for you to choose from. 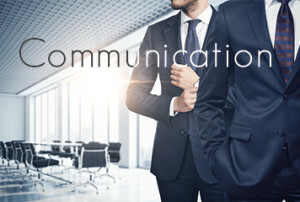 With our help your team will learn to command executive presence, make a great first impression, acquire appropriate business etiquette and manners, how to communicate with each other and how to notice and manage both genders in the work place. What can you expect to really achieve when sending your team for business etiquette training and guidance? For starters, you can expect to be entertained. It is common knowledge that learning new things in a fun way is the best way to learn and for this reason we offer what we call “infotainment” presentations for the enjoyment of the group. Our professional counsellors and consultants will create a complete brand package specifically for your business and staff members. We will present the group with ways in which to maintain a consistent brand image which is essential for the modern business. As a result of some of our methods you can expect for your team to have a better presence and for their credibility to be improved. Confidence and self-esteem will be improved on along with sales figures. The impression that your staff members project need to be both powerful and influential and we can assist with that. While we instil world class professionalism in your team and their dealings, we will also help them to work out ways to behave and conduct themselves so as to present the image of your company that you had in mind for it. Cost-effective packages that are designed to not infringe on your precious work time will be offered to you. 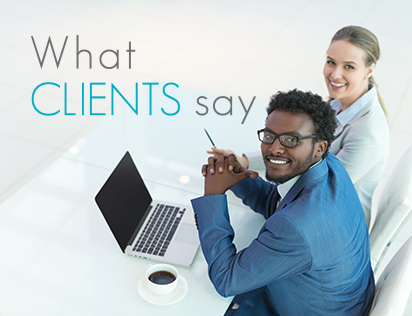 Our various client testimonials and feedback made available on our website should give you the peace of mind that you are investing in a service that will change the way your business operates positively. 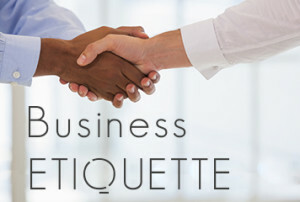 Take the time to invest in the brand image of your business by sending your staff members for business etiquette training with us at Professional Impressions. 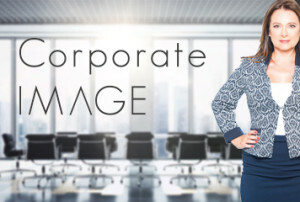 Contact us to find out how our business etiquette training and corporate image training can transform your company and brand image.